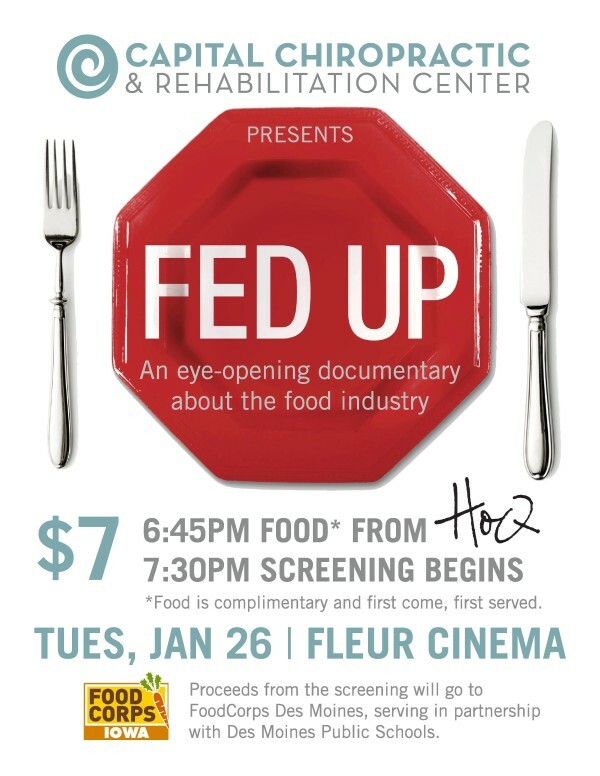 Please join us for a screening of this eye-opening food documentary! We’re excited to partner with HoQ Restaurant and FoodCorps Des Moines for this event. Proceeds from the screening will go to FoodCorps Des Moines, serving in partnership with Des Moines Public Schools. 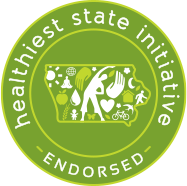 This event is officially endorsed by Iowa’s Healthiest State Initiative.